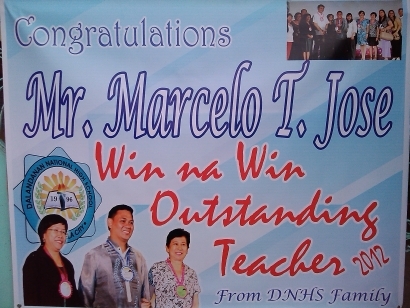 DNHS FAMILY CONGRATULATES MR. MARCELO T. JOSE! 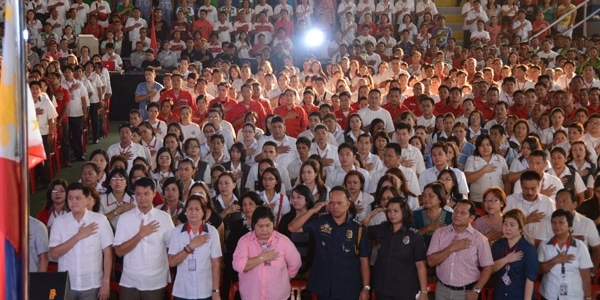 DepEd-Valenzuela City Hosts the 2012 NCR-Regional Population Quiz & Festival of Talents. Ma. ANGELA SL. LABADOR won FIRST (1ST) PLACE. Safety First. 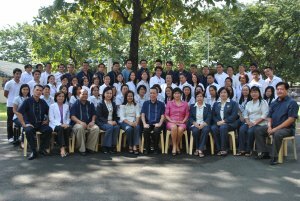 PNHS commander in-chief. 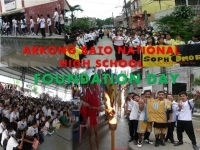 Mrs. Myrna Agulto together with the faculty conducts an Earthquake Drill in lieu of Nationwide Earthquake Drill. Pls. 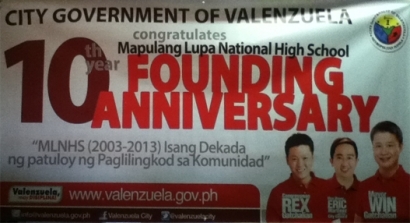 look for Memorandum Unnumbered Code: D-067 Title: "Resetting of GSP Valenzuela city District Committee"